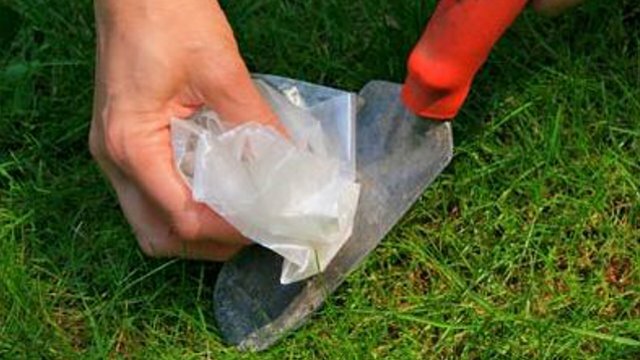 This Old House’s site recommends using wax paper as a cleaner for garden tools. The rough texture of the paper will loosen grime and the the wax will coat exposed metal surfaces to help prevent rust. MORE USES FOR WAX PAPER….